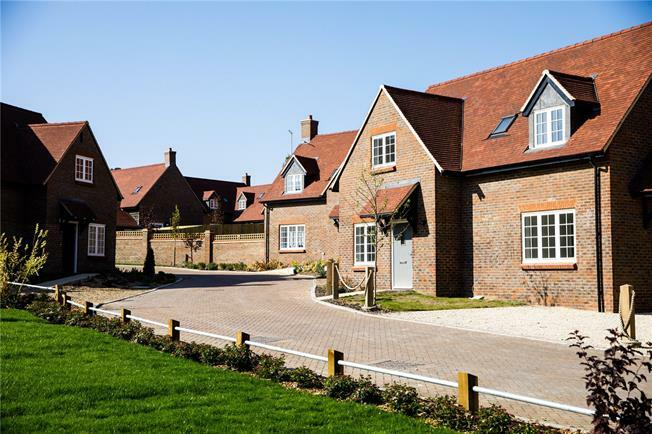 The Rowland is a spectacular three bedroom home nestled in the heart of the Chiltern Hills, this stunning property benefits from allocated parking and a single attached garage. Designed to suit every day living, all properties at Saint’s Hill offer light and spacious accommodation across 2 floors, including a grand entrance hall, open plan kitchen/diner, utility room, and lounge to the ground floor. To the first floor are three bedrooms, with en-suite and a dressing room to the master and a family bathroom. Saint’s Hill offers excellent commuter transport links into nearby High Wycombe and Princes Risborough, whilst commuters to the capital can get direct services to London Marylebone in 46 minutes.